Another masterpiece by CG Construction! 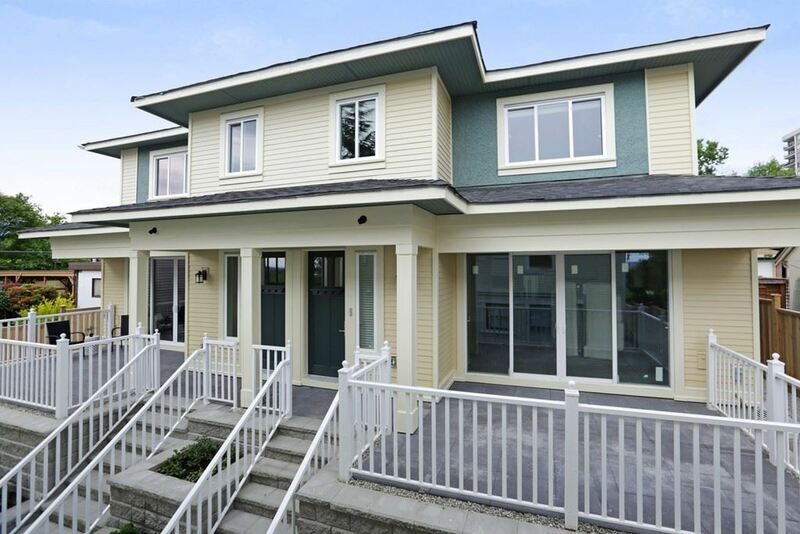 This Vancouver Hts beauty will offer Old World Charm with Modern Features. A Character Home featuring over 3700 sq ft of unsurpassed Italian craftsmanship and workmanship. Main floor offers open plan with huge family room spilling onto a huge covered deck with outdoor fireplace! Kitchen is spacious & offers a pantry AND a wok kitchen inc high end appliances, plus laundry/mudroom has ext entrance! Upper floor offers 3 large beds each with private bath. Master bed offers deck to take advantage of City & Water view. Below offers a legal suite plus a huge theater room and den. This home will be built to the highest standards and will show pride of ownership in Burnaby's hottest location.